At night, at midnight, with the shadows of the light of a candle dancing around and nothing to lose, the urge to continue what has been a job, a passion, a hobby, our minds realized that Broadcasting and Internet streaming should come back to our lives. Considering our previous experience, DarkMind Radio was an inspiration created in a nocturnal flight of our imagination, debating between sanity and insanity, stretching our music pleasure for Metal music. It was a journey through the metamorphosis from silence, to DarkMind Radio. 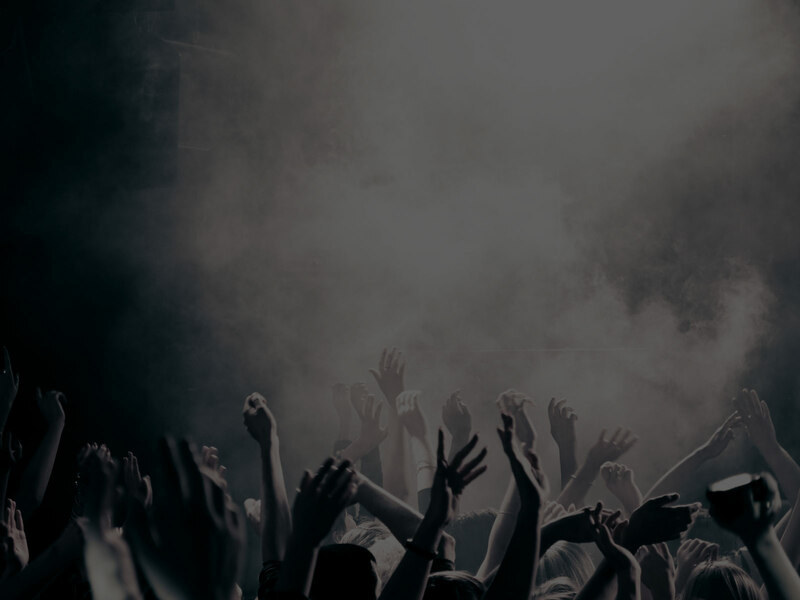 We want to deliver to you Metal Music, create content inside our radio, create podcasts with all kinds of different content, make YOU, the listeners, to interact with us, grow together. But most importantly, something we did in the past: give unsigned bands a chance to show their art, reach out more people with their music while being played along known bands, equally. And who knows, maybe we can help some of them through our stream to reach their dream, maybe get a contract with a record label just by showcasing your music with us. We would like to also collaborate very close with our sponsors and partners and help each other in our own goals. Dark Mind Radio is Laura T. and Rafael R.
So if you want to promote your Band or Brand or Label don’t hesitate in contacting us through our Contact Form. 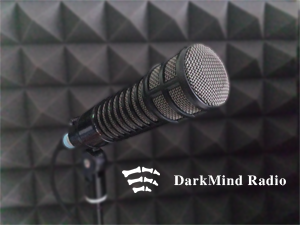 DarkMind Radio it’s about dreams, it’s about angels and demons, it’s about music, it’s about letting us reach the darkest corners of your mind. From Transylvania to the World! Because it’s all in the mind and a mind is a terrible thing to waste. Altering your Mind Frequencies – DarkMind Radio.